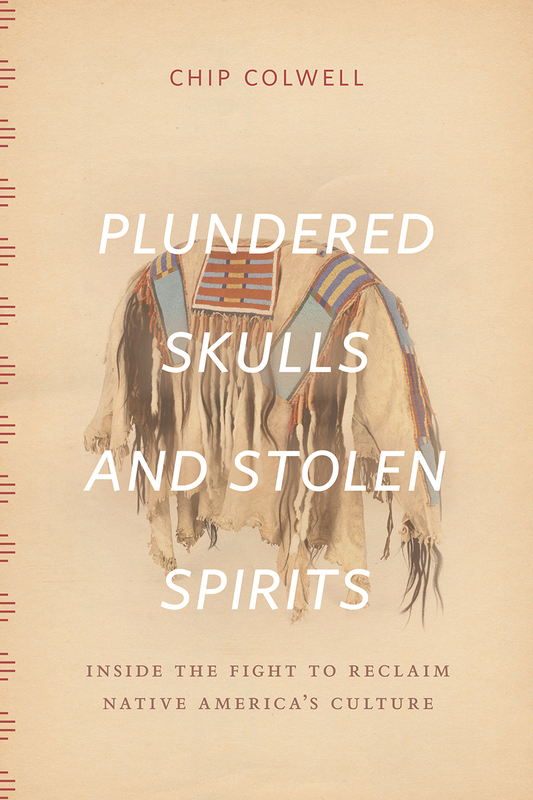 The book by Chip Colwell ('Plundered Skulls and Stolen Spirits: Inside the Fight to Reclaim Native America's Culture', University of Chicago Press) discusses the background story to the passing and then implementation of the 1990 Native American Graves Protection and Repatriation Act (NAGPRA). Colwell’s stories are not only of the insensitivity and acquisitiveness of early ethnologists, but also of native willingness to sell sacred artefacts (sometimes covertly, in the face of community censure) and of continuing internal disputes. He draws attention to archaeologists who lapsed into professional defensiveness, but points also to growing collaboration – manifest for example in the preparedness of Native Americans to see excavated bones fully analysed, and only then released for reburial. That said, he firmly supports the repatriation process. While advocates celebrated the NAGPRA legislation’s effort to arrive at a ‘balanced’ response to native, scientific, and other interests, he notes that hundreds of thousands of remains are still held in museums, and that there is a great deal more to do. I suspect that even those who begin reading, sceptical for whatever reasons of native claims, will finish the book considerably more sympathetic to them. Plundered Skulls and Stolen Spirits is inevitably partial, but offers, nevertheless, the best single account to date of negotiations between museums, archaeologists, and native people in the United States since NAGPRA. The reviewer is a bit defensive of the museums, he writes that while the book makes a compelling case for the return of human remains, the issue with artefacts is less clear. The assertion that ‘Objects shouldn’t be frozen under glass in a museum, but given to the people who breathe life into them’ rehashes a cliché; it overlooks the many senses in which museum artefacts are often activated, for both small groups and broader publics, through educational programmes, reinterpretation in temporary exhibitions, artists’ interventions, conservation, and study sessions; the principle here is one of recovery and reinstatement of ancestral value.